Sam Allardyce is hoping his vast “managerial experience” will help him on Celebrity Apprentice. 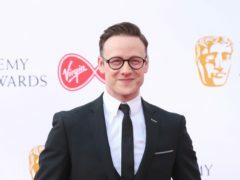 He is starring in a two-part programme for Comic Relief alongside Britain’s Got Talent judge Amanda Holden and X Factor panellist Ayda Williams. 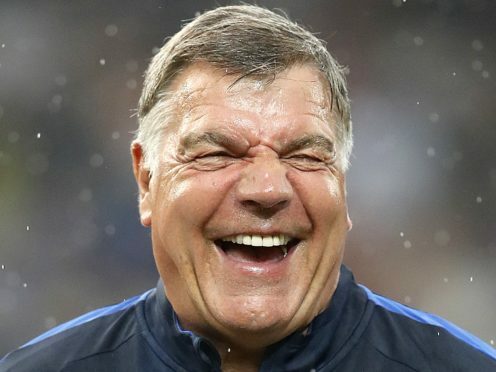 Former England football manager Allardyce lasted just over two months leading the national team in 2016, and oversaw one game during his brief reign, before being filmed by undercover journalists offering advice on bypassing FA rules. He has managed seven Premier League teams in his career as a manager, and is hoping to take his tactical knowledge and painstaking analysis into the boardroom. Allardyce last managed Premier League side Everton before leaving the club in May 2018, and will be hoping not to hear “You’re fired” on the forthcoming BBC special. Celebrity Apprentice will see teams of five boys and five girls pitted against each other in a competition to design a themed charity event. Interior designer Kelly Hoppen, journalist Rachel Johnson and actress and comedian Tameka Empson join Holden and Williams in the girls’ team. 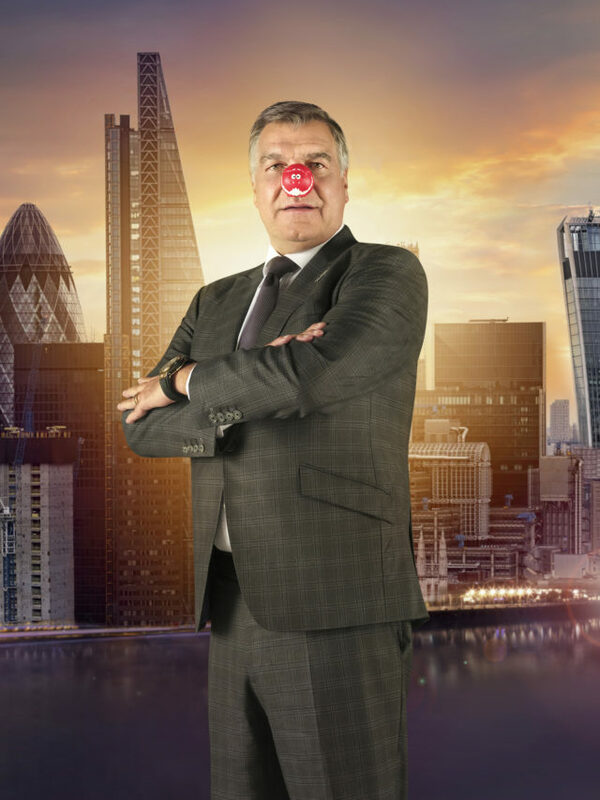 Comedian Omid Djalili, broadcaster Richard Arnold, presenter Rylan Clark-Neal and comedian Russell Kane, on Allardyce’s team will be trying to outwit them and curry favour with Lord Sugar. Celebrity Apprentice for Comic Relief will air ahead of Red Nose Day as a two-part special on Thursday March 7 and Friday March 8, at 9pm on BBC One, and live and on-demand on BBC iPlayer.